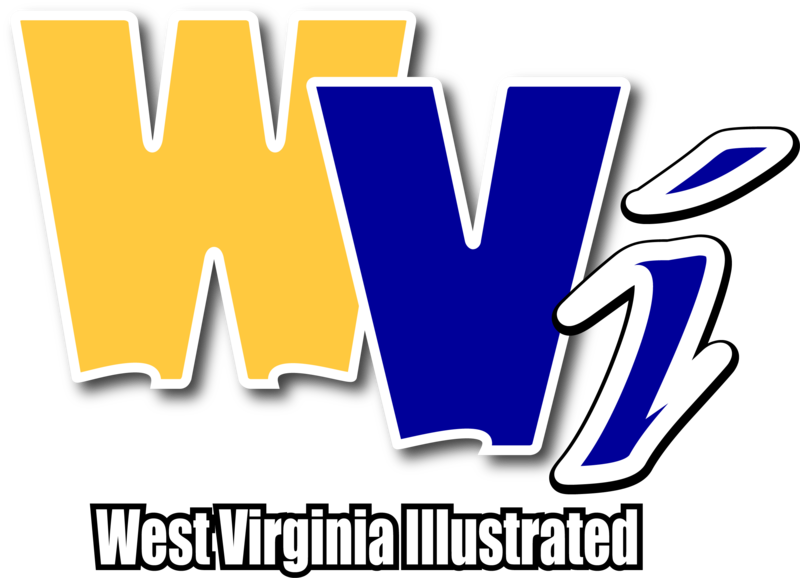 MORGANTOWN, W.Va. - West Virginia opened Big 12 play with a three-point loss to No. 11 Texas Tech Wednesday, and followed it Saturday with a similarly narrow result at Texas. 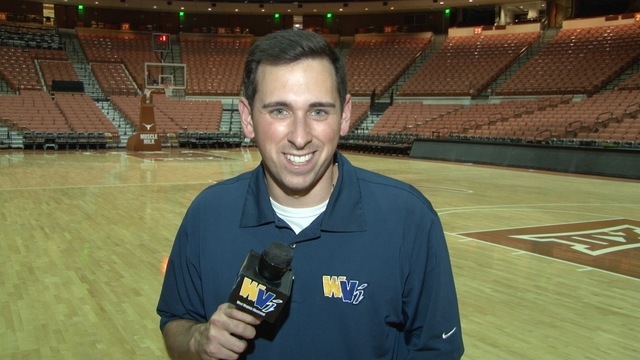 The Mountaineers (8-6, 0-2) fell to the Longhorns 61-54 in what was a one-possession game in the final 1:30. “We’re close, but close don’t do you any good,” said head coach Bob Huggins. Freshman forward Derek Culver provided another stellar outing for WVU. The Youngstown native came off the bench to lead the Mountaineers with a career-high 17 points. He was one rebound short of his second double-double in just his fourth game. 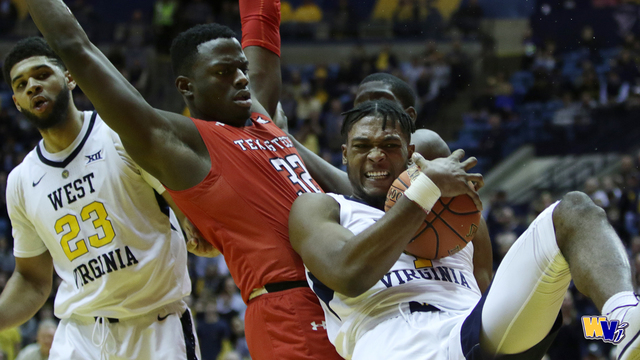 Texas led virtually the entire contest, holding an eight-point edge late in the second half, but some key buckets by junior guard James “Beetle” Bolden helped the Mountaineers cut into the deficit. Bolden finished with 13 points. But with about a minute left in a back-and-forth second half, the Mountaineers failed to get the stop they needed. A tough 3-pointer by Longhorn Matt Coleman gave Texas the spacing it needed to win by seven. “That shot really changed the game,” said senior forward Esa Ahmad. The Mountaineers narrowly out-rebounded Texas (29-28), but allowed the Longhorns to shot 50 percent from the field. They also committed 20 fouls, which led to a 13-19 display at the line for Texas. Freshman walk-on and Fairmont Senior product Taevon Horton also started this game for the Mountaineers. WVU travels to Kansas State Wednesday.